Lomond Books | Wholesale Books, Calendars, Postcards, Maps, Scotland | Lomond Publishing | Book Distribution Dundee, But Not As We Know It! 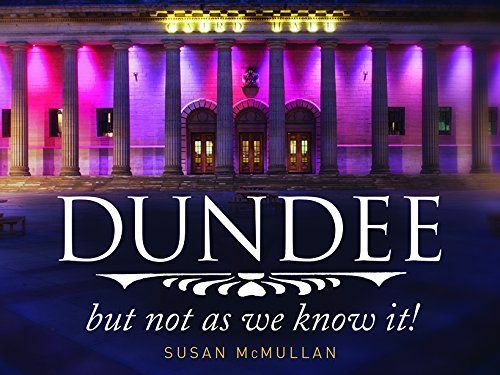 Dundee, But Not As We Know It! Dundee is renowned worldwide for being the city of discovery. There's the famous Antarctic exploration ship, jute, jam and journalism, as well as a long history of pioneering scientific innovations. It's Scotland's sunniest city, home to historic ruins and haunting monuments, not forgetting Desperate Dan and Oor Willie. Situated on the east coast of Scotland, it boasts a breathtaking coastline with award-winning beaches and outstanding natural beauty. But alongside all of this fascinating yet familiar heritage, there are lots more hidden treasures lurking in the wynds and alleyways, just waiting to be discovered. And what better place to explore than the city famous for its discoveries? 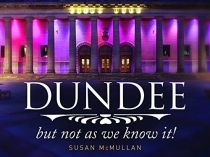 Dundee, But Not As We Know It takes the reader on a journey through the city like no other, revealing the forgotten and abandoned past that lies on our doorstep and under our feet, bringing to life Dundee's unique charm and unmistakable character. It's the perfect companion guide for real-time and armchair visitors alike!